Short Wedding Dresses - Is This The Choice For You? Large Size Wedding Dresses - Is This The Choice For You? Wedding Budget  Who Is Paying? Contact Me Form  Have something to say, suggestions or comments, let me know what you think! 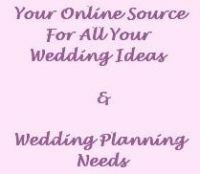 Looking For Wedding Ideas? Search This Site For What You Are Looking For!